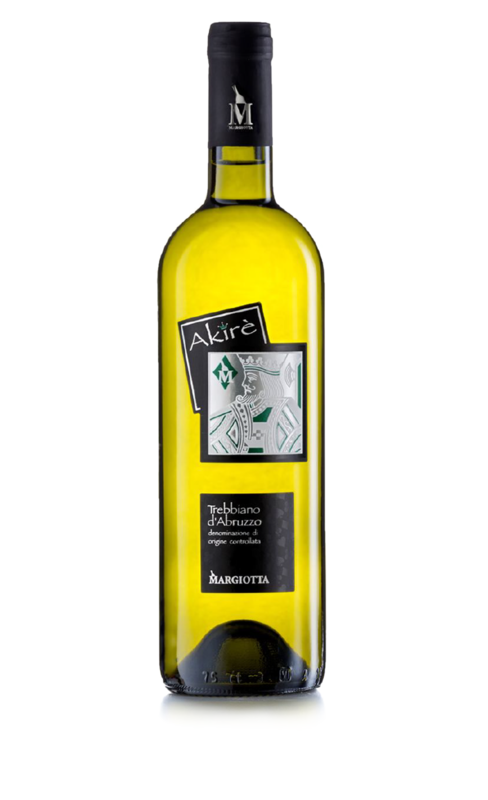 Made entirely with Trebbiano grapes, it unveils a delicate and elegant floral bouquet with white fruits notes. Production: Harvested at the end of September, aging in stainless steel tanks. Bouquet: Delicate scents of flowers and white pulp fruits such as apples and pears.